Welcome to Commercial Cleaning Caboolture - Future Cleaning where we have all your commercial cleaning and property maintenance requirements covered. 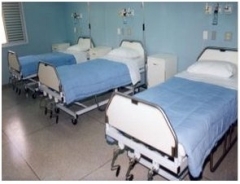 To deliver Reliability, Service & Results on Commercial Cleaning & Property Maintenance clients. Commitment to the highest standards for staff and clients and prospective clients now and in the future. To provide the best service to our staff and clients and ensure Reliability, Service & Results. Our company is located in North Brisbane and we have a wide range of contracts throughout Queensland. We pride ourselves on using primarily GREEN environmentally safe products! We are proudly employing cleaners across Queensland and Australia for our BIG and small jobs. The future fleet is running strong proving cleaners and specialist cleaners with vehicles to transport machinery for any type of clean. 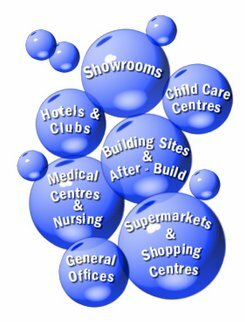 Local Government Premises, Child Care Centres, Medical Centres, Shopping Centres, Industrial Buildings and Sites, Various Showrooms, After Tennant Cleans and many other domestic cleans. Future Cleaning knows the importance of the current state of the environment and we are concious that we all need to play our roles in the solution of this problem that is why we are currently changing our policies and converting over to using Green Products that protect the environment. We hope that other companies will follow suit and help us all in this fight to save the planet. We are a great supporter of Eagle Solution Products which is the difference between our cleaning performance and that of other cleaning companies. 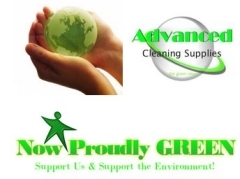 Our local supplier Advanced Cleaning Supplies gives us the advantage we need in both performance and costing. 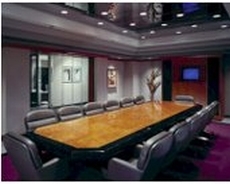 General Office Cleaning: To keep your staff areas & work areas clean - once a week, once a month or 365 days a year. Showrooms: Cars, Plumbing, Electrical etc.